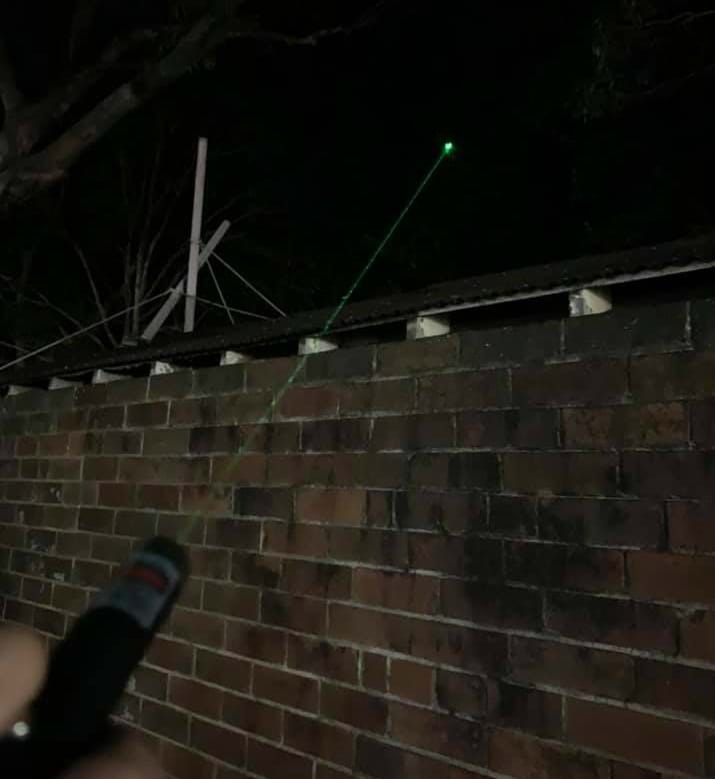 A man's accused of pointing a laser towards a police plane in Kahibah. PolAir 8 was helping local police during a recent operation on February 8, when the aircraft was repeatedly targeted by a laser. The crew onboard were able to guide police directly to a man in Hexham Street, Kahibah. The 32 year old was spoken to, with officers seizing a hand held laser device. 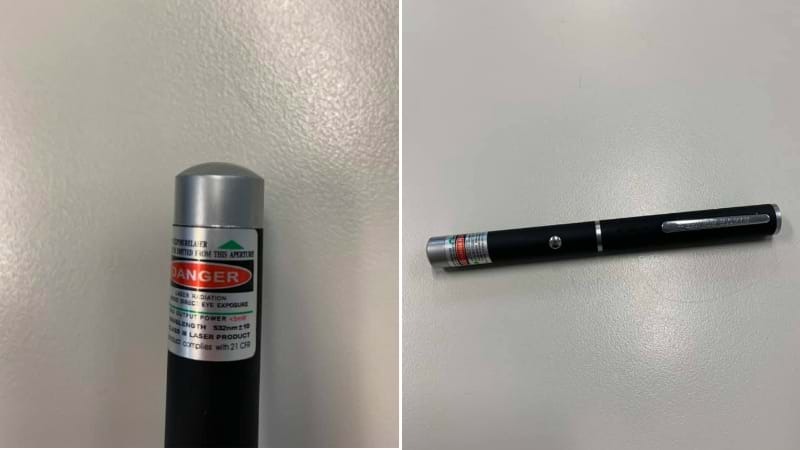 It's alleged the laser pointer exceeds the power output that is lawful to possess. He'll be issued a court attendance notice for the offences of possess prohibited weapon and prejudicing the safe operation of an aircraft.